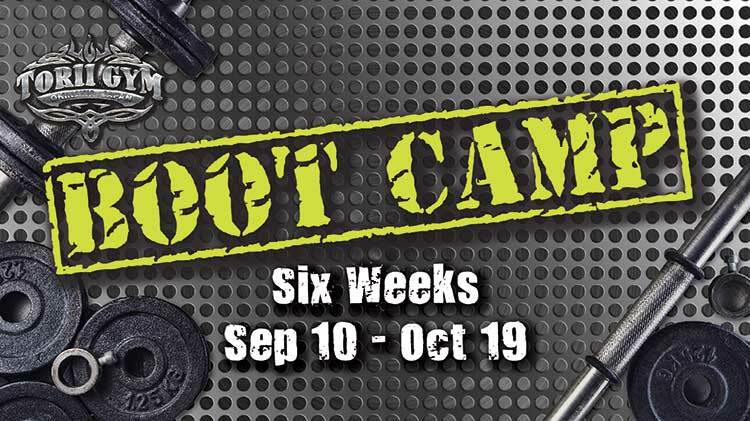 Small Group Training Boot Camp signups are now open! The class lasts for 6 weeks from September 10 through October 19, 2018 on Mondays, Wednesdays, and Fridays, from 1730 to 1830. There will be no class on October 8th in observance of Columbus Day. Make up sessions (if needed due to weather) will be October 22 through October 26, 2018. To sign up for the class, contact Torii Gym at 644-4334 or call by cell at 098-962-4334.